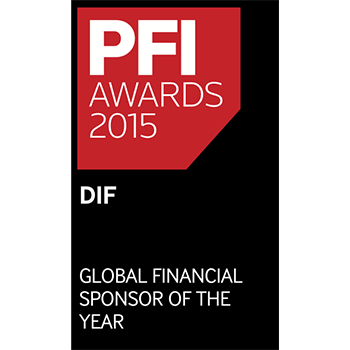 DIF is a leading independent fund management company with ca. 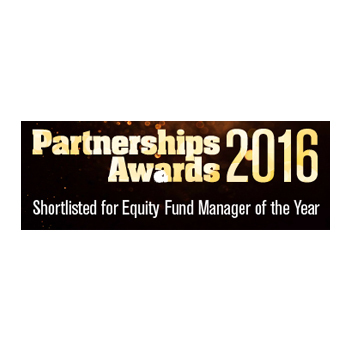 €5.6 billion of assets under management. 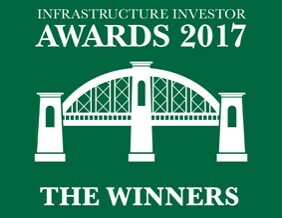 Through seven investment funds, DIF invests in high-quality infrastructure assets that generate long-term, stable cash-flows, including Public Private Partnership projects (PPP/PFI/P3), regulated assets, long term contracted renewable energy projects and core infrastructure projects in the telecom, rail and energy sectors in Europe, North America and Australia. DIF has a multidisciplinary and international team of ca. 110 professionals located across eight offices in Amsterdam (Schiphol), Paris, Frankfurt, London, Madrid, Luxembourg, Toronto and Sydney. The sizeable team and office network allows DIF to originate, execute and manage assets effectively and efficiently. 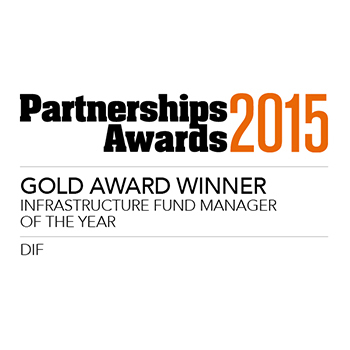 DIF has invested in and manages nearly 200 infrastructure and renewable energy projects, with a total asset value of more than €30 billion. As DIF is frequently recruiting new staff, feel free to send us your open application at careers@dif.eu.